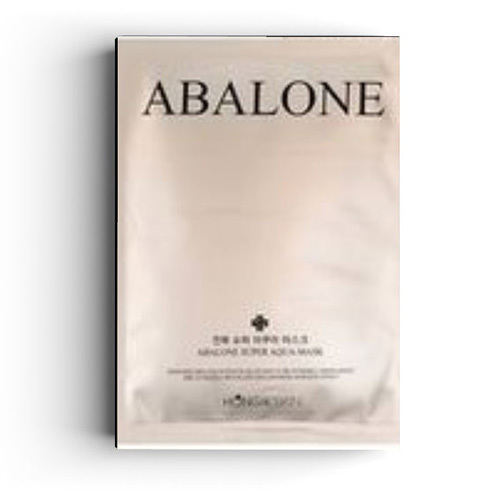 This is a 10-pack of abalone super aqua masks that came in our Luxury Mask Boxes. Enriched abalone extracts help skin to be extremely moisturized and ultimately revitalizes the skin. Abalone extract is well-known to containing enriched collagen and aminosan, as well as vitamins and minerals to help skin look more vital. Hyaluronic acid is also used to help skin feel fully moisturized.